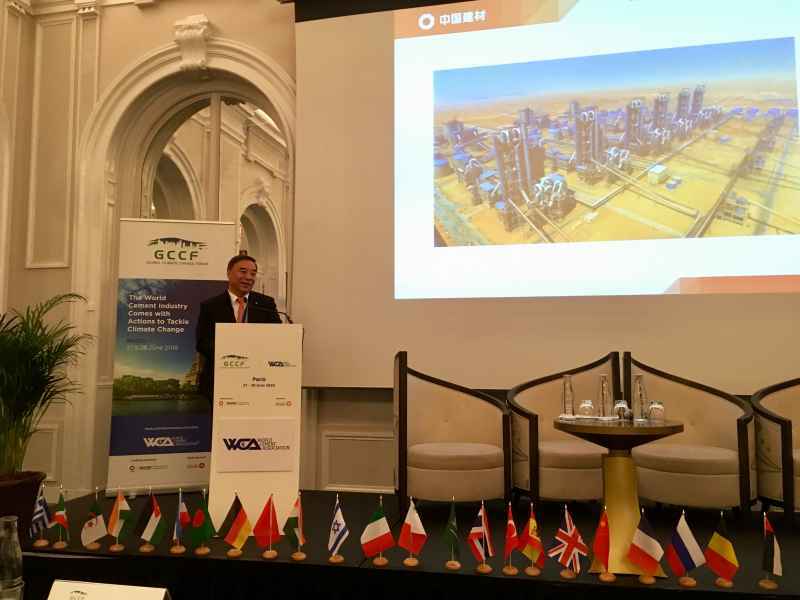 This is the key message from WCA Global Climate Change Forum that took place in Paris, where WCA President Zhi Ping Song told members: “no more words, but actions are needed”. 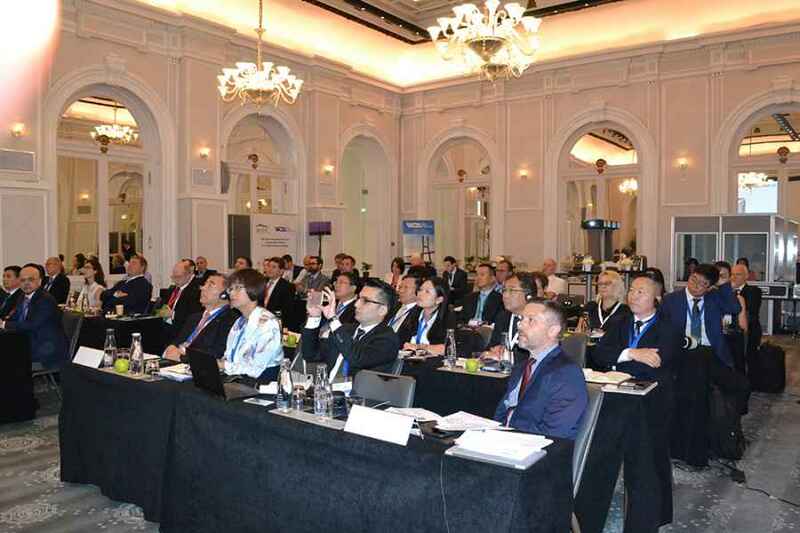 Delegates also heard that current technology being deployed by the sector worldwide can only deliver 50% of the CO2 savings required to achieve the Paris Agreement goal of keeping the global temperature rise well below two degrees. How can the global cement sector contribute to a carbon neutral built environment? 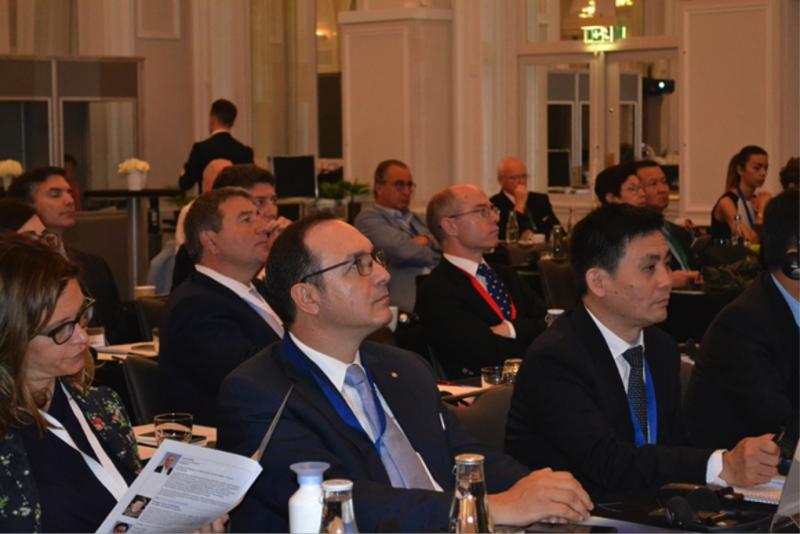 Views and actions from the Global Cement Sector: Innovation at every level! Director Climate Programme, World Cement Association. 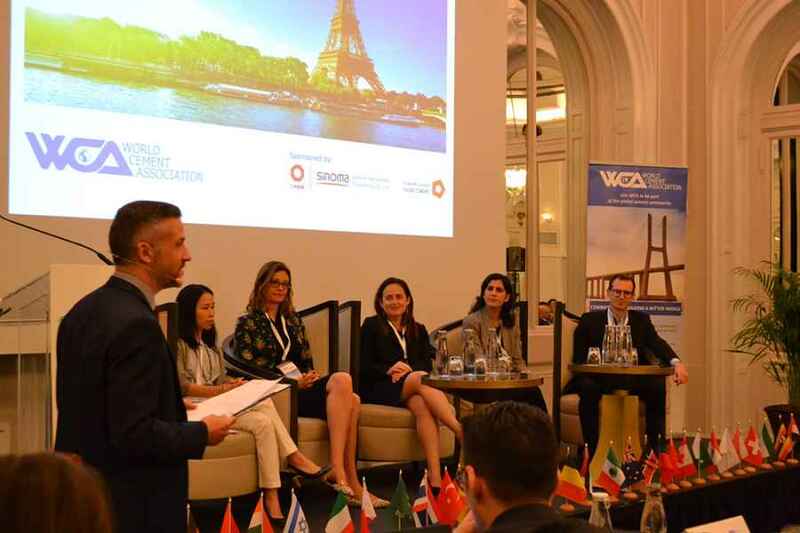 Every Member and Delegate accepts the WCA Rules of Conduct and agrees to abide in full compliance with the letter and spirit of the antitrust laws and shall not use membership of the Association or any Association function or event to circumvent or breach antitrust laws. Members will follow the Guidance on Avoiding Anti-Competitive Practices issued by the Association.